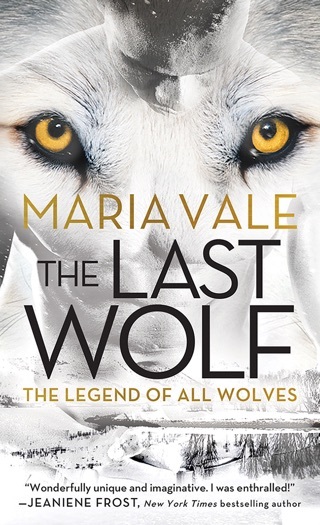 Vale steps up her game for the excellent second Legends of All Wolves paranormal (after The Last Wolf), which plays with alpha male dominance fantasy, strikingly explores the core werewolf conflict between civilization and the wild, and offers food for thought about "the nature of strength," all in the context of a tense, high-energy plot concerning pack culture and politics. Elijah Sorensson, increasingly distressed by his life as a high-status Manhattan lawyer supporting the interests of the Great North Pack, prepares to come home to the Adirondacks permanently. 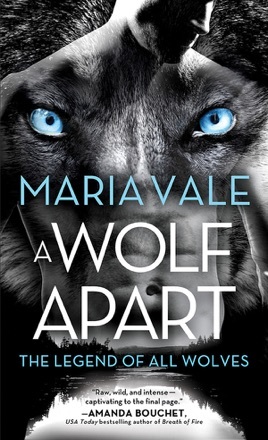 His plans are complicated by his unexpected romance with a human and by the continued scheming of independent shifters against the already diminished pack. 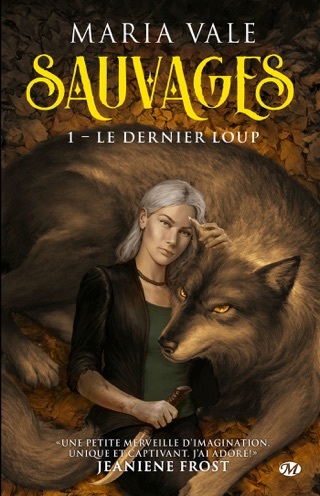 Vale does a brilliant job of developing werewolf culture, filling in details about rituals, pregnancy, and child-rearing that are sometimes surprising but always plausible. She begins with stereotypes of power but guides the reader into a much deeper contemplation of masculinity and the character of leadership while inverting many billionaire romance tropes. 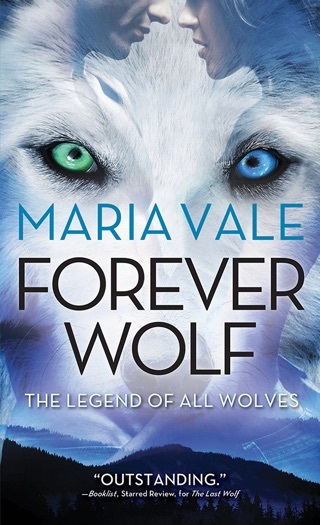 Vale's nuanced exploration of werewolf concepts elevates this work above others in the genre.